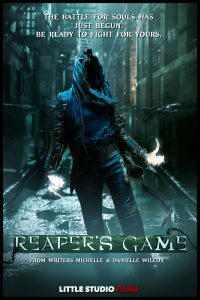 REAPER'S GAME TV SHOW: A group of souls become Reapers for Hades, collecting souls on earth and battling against other Reaper crews for the chance to get their mortality back. 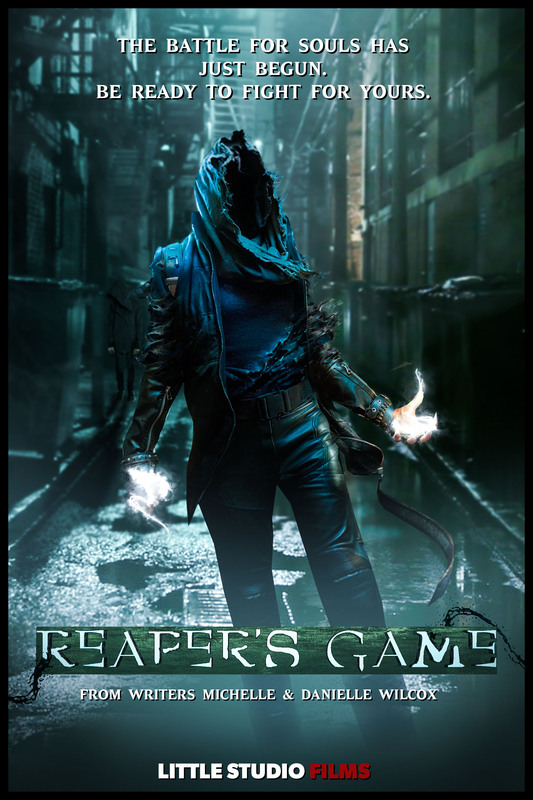 Reaper’s Game is a one-hour Drama, horror, thriller about a group of souls who become Reapers for Hades, collecting souls on earth and battling against other Reaper crews for the chance to get their mortality back. Bottom line? — Aaron Sullivan wakes up in the underworld, where he and nine others (The Kreapers) are given the opportunity by Hades to redeem their mortally and humanity back, But, they are making a deal with Hades and there’s always a catch. Not only will the Kreapers be fighting to stay in competition and collect six thousand souls to win, but what they don’t know is – there is a target on their backs. When the Kreapers meet Chiron; Hades’ messenger, they learn that their group was put together for a reason. Some of them share dark past life connections and others with challenging history that leads Hades to believe it will ruin their chances to survive the game. These characters struggle to become the team they need to be to survive the game. While being under Hades target, they will be thrown obstacles in their way every time they turn around. After all they are playing in a risky game, and Hades wants a good show…..